Let's start planning your trip to Iceland. All I want is for you to have an unforgettable experience! WHERE SHOULD I GO ON MY ICELAND TRIP? HOW LONG SHOULD YOU PLAN a trip to Iceland ? HOW TO TRAVEL AROUND ICELAND? 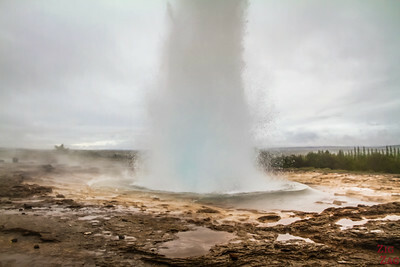 As you will see, I have written many articles in my travel guide to help you plan an UNFORGETTABLE trip to Iceland. This post below is a summary to help you find the answers to all of your questions and show the related articles that can help you plan everything. 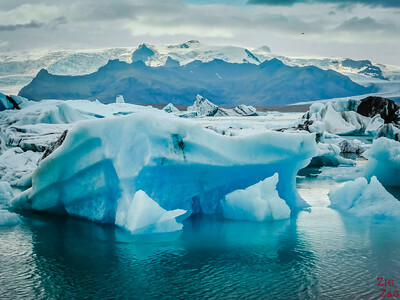 There are many options to discover the land of Fire and Ice, and I want to help you decide the best approach for you. 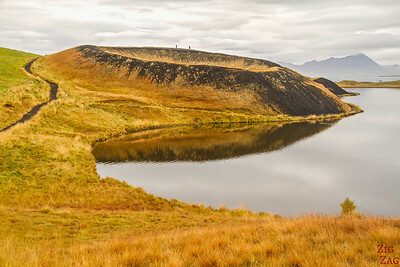 Let’s start by a general overview of the main regions of Iceland and the things you can expect to see in each of them. Note that all the tourist board websites in Iceland are organized by such regions. 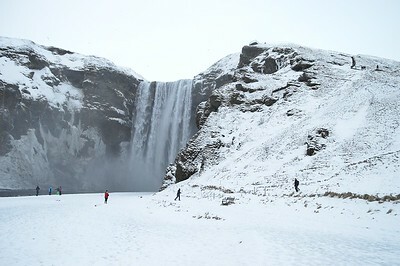 And now that you know where you would like to go, let's start planning your trip to Iceland !!! Iceland is beautiful and magical all year around and the best time to visit really depends on you and what you want to see. FULL ARTICLE ==> I have written a detailed guide on the Best time to visit Iceland including conditions and things to see. 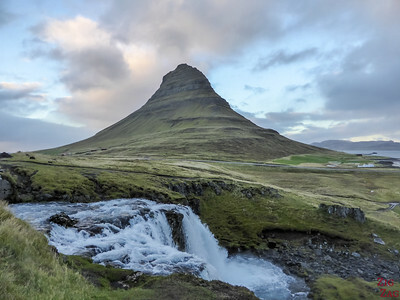 Before you can start planning a trip to Iceland, you first have to decide how long to stay (if you have the luxury to be flexible with your time). Route 1 a.k.a. the Ring Road (Icelandic: Þjóðvegur 1 or Hringvegur) runs around the island (see on the map above). The total length of the road is 1,332 kilometers (828 miles). Therefore, I would not recommend attempting the all around Ring Road in 7 days, you would have to rush all the time. 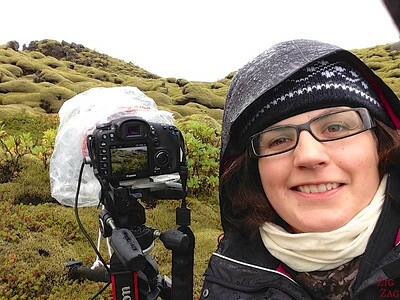 But if you are ok with getting just a snapshot of each region then go for it (one of my favorite blogger Liz from Young Adventuress did it with her Iceland challenge and really loved it). 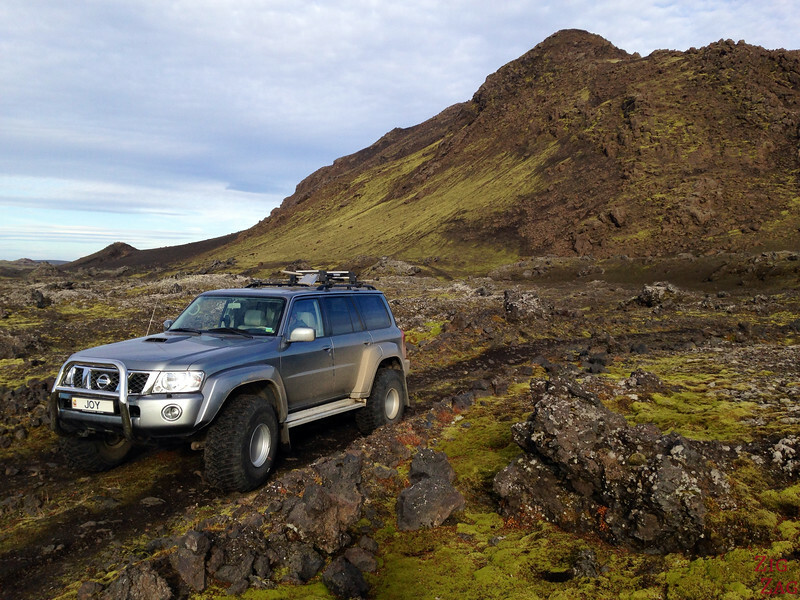 Central Highlands - at least one day for Landmannalaugar with 4 WD but there is so much more to see! And I recommend the rental car company I used: Route 1 car rental. Their service was excellent, and the car was is perfect condition. 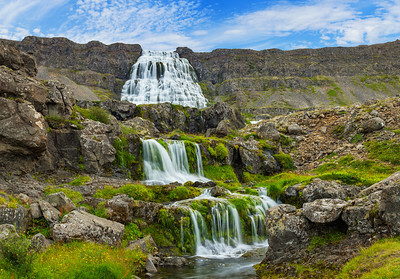 IF THIS IS YOUR CHOICE, you can jump to the next section about planning your Iceland itinerary. 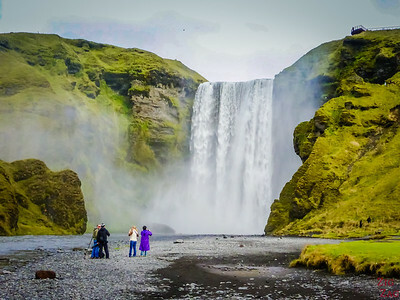 If you don't want to plan everything yourself but are happy to drive around based on indication provided, you can book an Iceland Self drive package with car rental, hotels and recommendations. 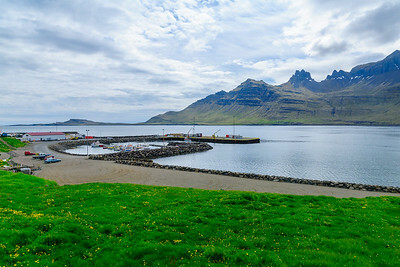 Many companies are offering single day tours departing from Reykjavik to see many of the best attractions in the South of the island. If you have only a few days it can be a good option to stay in the same hotel, and get a snapshot of several areas. Another option if you don't want to drive (especially in Winter) is to book a circuit over several days. This way you get to see a lot more than with day trips. And you can just sit, relax and admire the scenery. If you have the budget, you can also hire a super jeep and expert drive. 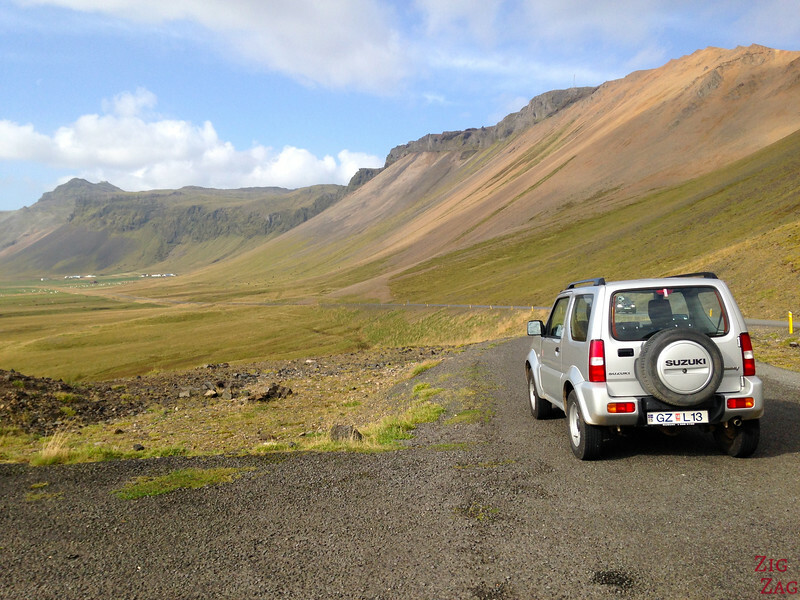 This will allow you to discover off the beaten track regions and magnificent landscapes. And I did splurge and offered myself a private 2 Day Super Jeep tour to discover part of the central highlands. I used Discover Iceland and was extremely satisfied. Except from the very well organised FlyBus that takes you from the airport to Reykjavik, I have not tested the bus system. However note that you will be quite limited if traveling off the main summer months. The public transport system is run by Straeto. Many people hitch hike in Iceland as it is a very safe place to do so. However you have to be extremely patient as the flow of cars can be very small. In that case you cannot do much to plan a trip to Iceland. If you want to shortcut your tour, or just cover one area of island, you can take internal flights from the Reykjavik domestic airport. Reykjavik to Akyreyri takes 40 minutes. Air Iceland runs many internal flights and they were cheaper than I expected especially if you book them in advance. 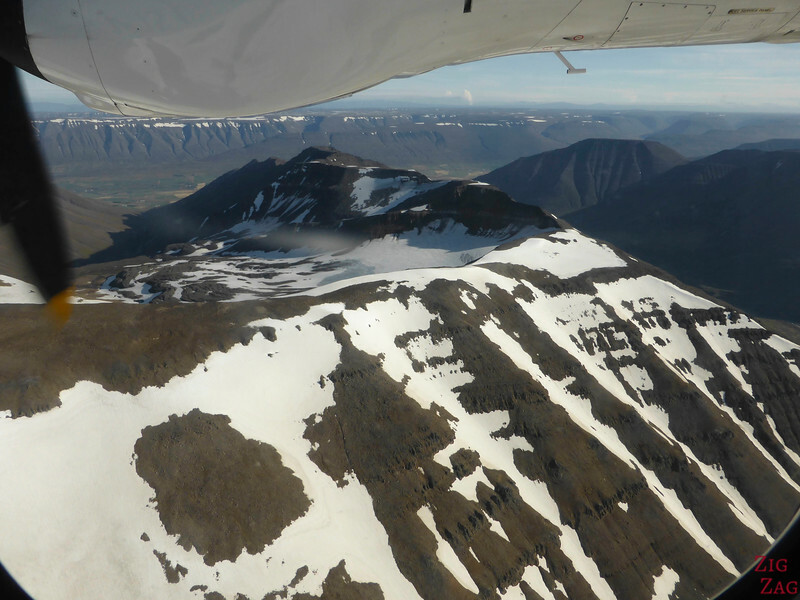 Plus if you are lucky like me and the weather is clear you get to see part of Iceland from the sky for a lot cheaper than a special flight. I flew over fjords and glaciers and I even saw the cloud from the eruption far away! Now, if you have opted for a self-drive, it is time to start listing all the locations you do not want to miss. The problem is that there are so many, it is difficult to gather them and make a choice to create your itinerary ! You can surf my website with 65 posts dedicated to Iceland. Most are dedicated to one location at a time with many photos and some videos: Golden Circle, Blue Lagoon, Jokulsarlon, Dimmuborgir, Dettifoss and so much more! It includes some suggested itineraries depending on how long you have! All you need to plan your trip to Iceland! As one of my taxi drivers mentioned, with the boom of tourism in Iceland, accommodations are appearing everywhere, especially guesthouses. The options are as usual: camping, minivan/motorhome, hostels, guesthouses, hotels, farm stay. 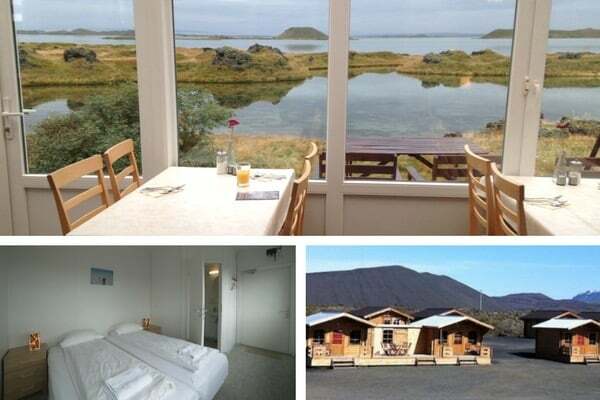 FULL ARTICLE ==> For information about where to stay in Iceland and for suggestions, check out my Iceland Accommodations Article. A lot of rooms in Guesthouses have share bathrooms – I have seen many reviews by people who were surprised. So when you book, check the details! I really recommend you purchase travel insurance prior to departure. Compared to the budget of such a trip, it is reasonable and, in case of problems, you won't regret having one. I personally always use World Nomads. Get a quote online here. Almost everyone speaks English. So it is very easy to get around. However be ready that they will have fun when you try pronouncing the names of places such as Fjadrárgljúfur, especially when talking about the volcano that erupted in 2010: Eyjafjallajökull. Of course like in any country, it is always appreciated when you try a few words in their language (which is called Icelandic by the way). Managing cash: Exchange your leftover cash at the airport before leaving. You won’t be able to change it back once outside of Iceland. If you like Fish and Seafood, welcome to paradise! I had fish or langoustine at almost evey diner. Delicious! In terms of meat, you will see the usual. They serve a lot of Lamb. The Americans on my photo tours were surprised by how tender and good the lamb was (apparently very different from the US version). 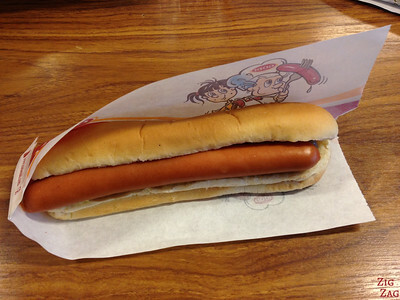 A typical quick bite in Iceland is the hot dog. They mix many sauces in it but it has nothing original. And if you go outside during the night to chase northern lights, make sure to add layers to those you were wearing during the day. It gets cold, especially when it is windy. Want a more detailed list with product suggestions? Extra memory cards – I had already many and bought one more in Iceland – After 16 days I came back with 8000 pictures (well, I did bracketing, so original pictures might be 6000) and 400 short videos. Don’t judge me! Rain protection – plastic bac or more evolved options this is mandatory. You will have rain and mist from the waterfalls. I also recommend bringing binoculars to admire the glacier tongues from the distance or to spot puffins. Check out my complete guide to help you find the right binoculars for you. The Icelandic weather is UNPREDICTABLE and can change every 10 minutes. So do not watch the weather forecast before leaving. It is going to depress you. Iceland is beautiful in any weather. And you are not going there to lie on the beach so who cares? Just watch once you are there to maybe decide where to go each day if not preplanned. SHOWER - Hot water can smell like sulfur. But do not worry it is just due to the way it is heated (with geothermal power). No danger there. WIFI - Wifi is widely available, often for free, at gas stations around the country. There are not many Internet café (well, there are not many towns so…) but all places I stayed had wifi had least in the common areas. FITNESS - Before going I was worried I would miss a lot because I am not fit. But there is so much beauty everywhere that it was really not a problem. Of course, you have activities for all fitness level (e.g. 4 day hike through Thormosk and Landmannalaugar), but most Icelandic highlights are very accessible and your knee problems will just prevent you from seeing them from other viewpoints where you need to climb a little. You will still get to see them. 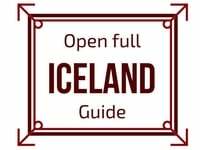 Want to know more about Iceland? Ready to plan a trip to Iceland? My husband and I are planning to go back to Iceland to drive the ring road and this is SUPER helpful as we stayed mostly in Reykjavik and South Iceland last time. Do you have any recommendations on lodging? We’re backpackers and were just considering camping, but we’re still in the planning stages. Thanks for the comment. I am glad to hear you are finding this helpful. I am not an expert in accommodations as I stayed only in few. However I added a paragraph with some of the things I learned during my own research. I normally prefer camping holidays but this time I had a week on a photography tour for which hotels were booked and for the second week by myself I opted for guesthouses. We’re now planning our trip to Iceland. Your posts are very helpful! Do you think 7 days are enough to do south and west of Iceland? We’re going in mid April so I’m aware the roads might not be in a great condition but the days are longer already so more daylight for driving. 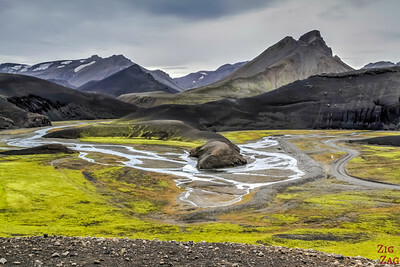 With 7 days you can cover quite well the South, the Golden Circle and the Snaefellsnes peninsula. But I think it would be very difficult to add the Western Fjords in the North-West part of the island. You would have to rush a lot, which would feel frustrating. We are planning a trip to Iceland in 2018. we are considering travel in September. How far in advance should we begin planning in order to secure the airline tickets, accommodations, sites, events, etc? I just checked in Booking.com and by September this year, bookings should be opened for September 2018. You can book as early as you want as, for most, you can cancel until the last few days (unless you get a special price. Glad to read it. Thanks for taking the time to comment.